Hey babes! 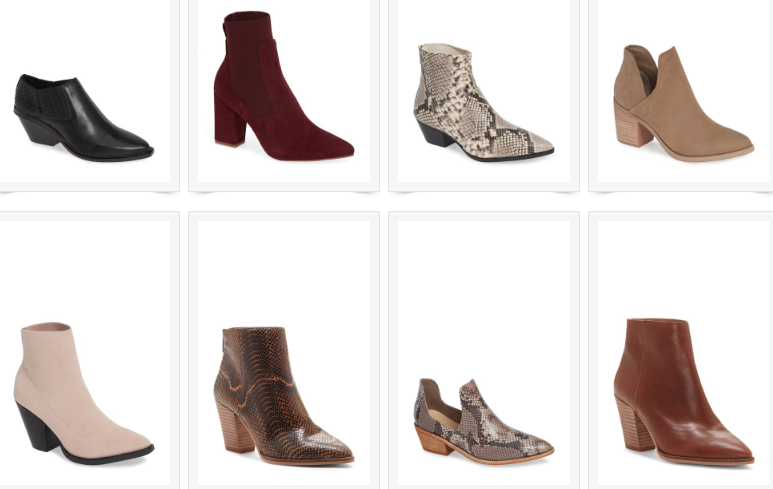 Below you’ll find a roundup of all of my FAVORITE BOOTS AND BOOTIES this season. And the best part?! 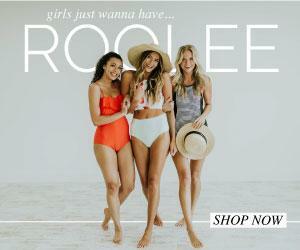 They’re ALL UNDER $100!!! I know for me, my style varies. One day I could be rocking a total edgy look and the next day be wearing a cutesy dress with heels – both days feeling completely confident with my look. So, for all of you babes who are anything like me, I went ahead and listed every kind of style you could think of. From no heels to high heels, animal print to plain print, sock boots to knee-highs, and even duck boots to rain boots – I listed it ALL.